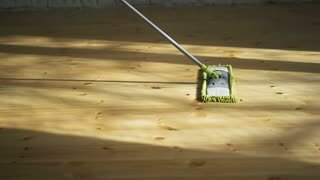 Professional floor cleaning with a MOP. 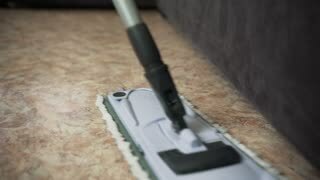 A man from the cleaning company washes the floor in the living room. 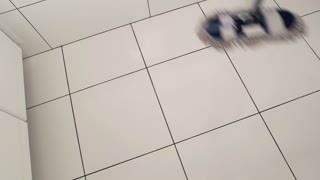 Mop is sweeping tile. White floor texture. Use the best cleaning product. A man from a cleaning company engaged in cleaning the sofa. Man in uniform sofa cleaning cloth with dry steam cleaner. Floor care and cleaning services Casual man cleaning the floor and showing thumb up gesture on a Green Screen, Chroma Key. 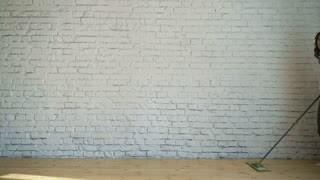 Man in white robe sweeping the floor and talking on a Green Screen, Chroma Key. 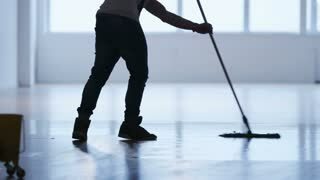 Silhouette Man with thumb up holding broom in formal clothes or business outfit after sweeping floor. 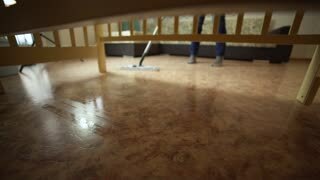 Silhouette Floor care and cleaning services. 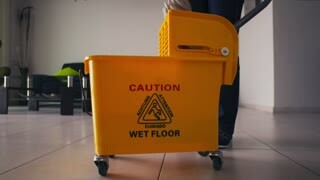 Casual man cleaning the floor and showing thumb up gesture. Silhouette Cleaning Floor With Mop. Silhouette Man with cleaning mop walking and smiling to camera. Silhouette Housecleaner in helmet walking with a mop.